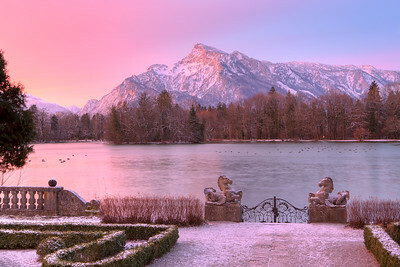 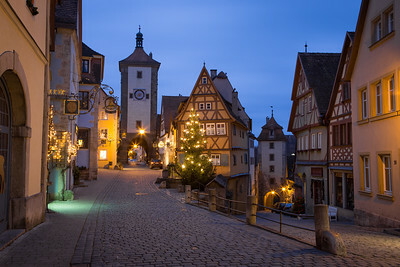 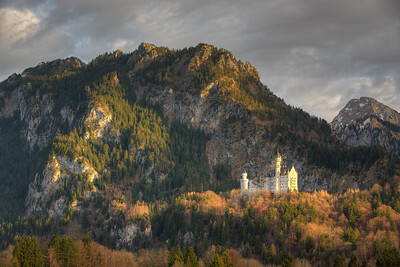 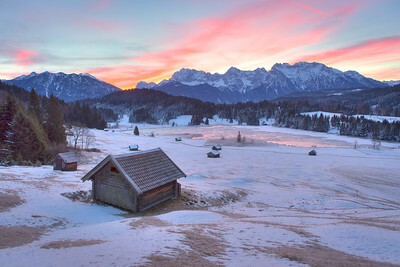 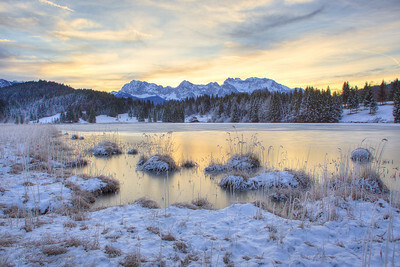 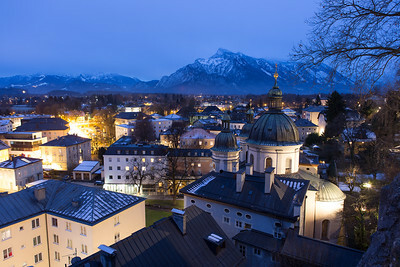 Professional landscape photography of Bavaria, Germany, Munich Austria, Salzburg, and Vienna. 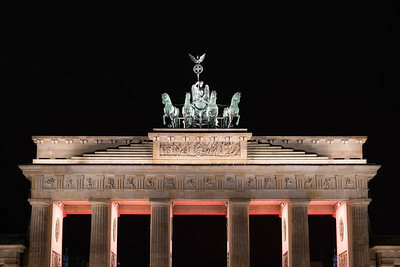 A shot of Berlin's iconic Brandenburg Gate at night. 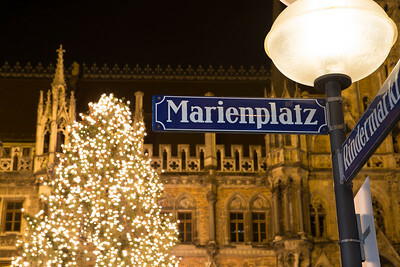 The gate was commissioned in 1788 by the King of Prussia (for no particular reason), and gained its iconic status through use as a triumphal arch and symbol of power by various controlling forces over the years (Napolean, Prussia and the Nazis). 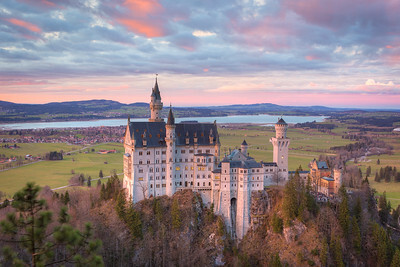 In 1987, Ronald Reason famously told Russia to "tear down this wall" in reference to the Berlin Wall while standing with the Brandenburg Gate as a dramatic backdrop.